Some pics taken by Manny Mares. Great photos! 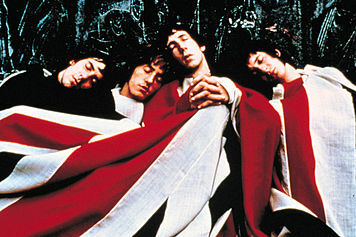 I really like the one where they are under the flag...very The Who influenced. » Ice Age 2: The Meltodown figures by Mattel!